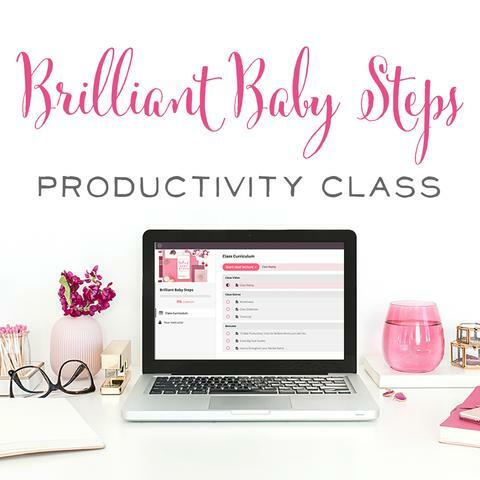 Every Wednesday, Sarah and I would hop on Blab with a Brilliant Business Mom to strategize ways she can grow her business. Last week, we chatted with Julie Fuller of Tokyo Blossom Boutique. To listen to the podcast episode, press play below! Julie recently re-branded her shop, and now it's filled with fun, vibrant, colorful knitwear and accessories. She's truly set herself apart in the knitwear space, and we can't wait to see how she grows. Marketing an Etsy shop takes a lot of persistence as well as trial and error. 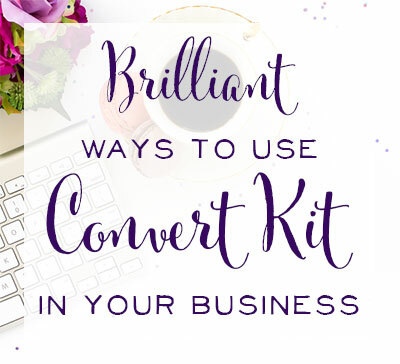 Below, we strategize many different ways that Julie can grow her shop to bring in more sales. Branding. This Fall, Julie re-branded her shop with a palette of 6 bold, beautiful colors. Now her shop looks and feels cohesive and has a fun feel to it. The best part about re-considering her products and re-branding? Julie now feels so proud of her shop! She's excited to tell everyone she knows about it, and even her friends and family now call it her business – not just her cute little shop. 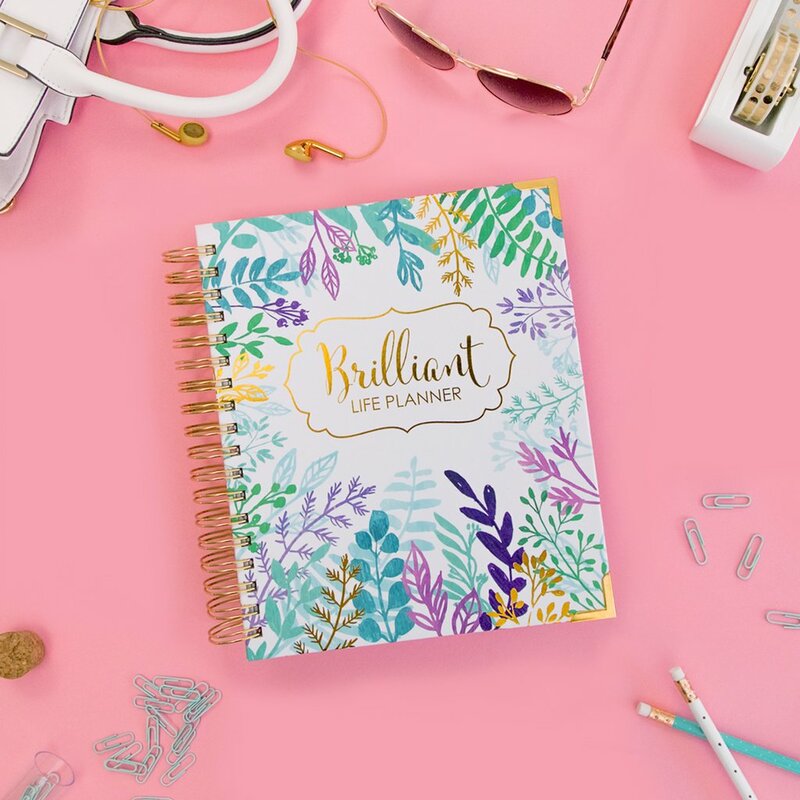 Tip: Make products you're truly proud of – this is half the battle when it comes to marketing yourself and making sales. Etsy Promoted Listings. Promoted listings can be a great strategy for getting found as a new shop. Some tips to remember: If you're able to get clicks, favorites, and sales on a promoted listing, that extra SEO bump absolutely transfers over into that listing even when it's not promoted. You will see an improvement in your search engine rankings if your promoted listing does well. Promoted Listings Tip 2: Etsy seems to favor the more expensive listings – giving them more views and exposure overall. The theory: Etsy stands to make a lot more off of each sale when a more expensive item is sold. So consider choosing your most expensive listings to promote. Promoted Listings Tip 3: If you have an item that is performing well as a promoted listing, you can often bid a super low amount (3 cents per click) and Etsy will continue to promote that listing. Again, if they know your listing will sell much better than someone else's, they have no problem taking your 3 cents per click because they will still make a better profit overall. Promoted Listings Set-up: You can choose your maximum budget per day, and choose as low as $1.00 per day. Then, you get to decide which listings you'll promote. My recommendation is to promote just a few listings at a time so you can monitor what's working as well as push a few listings to the top of search results versus spreading yourself too thin. Then, you decide how much you're willing to pay per click for that listing. You can go with Etsy's recommendation (auto-bid) or you can choose your own bid amount – and that can be either higher or lower than Etsy's recommendation. One caveat: if you set a high bid and a low budget amount, you may run out of your budget early in the day and miss “prime-time” for buyers. Promoted Listings Tip 4: My benchmark for a successful promoted listing: getting at least 1 click for every 50 impressions of a promoted listings. But if your listing only gets 1 click per every 200 impressions, then that product photo may need some work – you're not generating enough interest in that product. Promoted Listings Tip 5: Promoted Listings is a great way to test which search terms are most effective for reaching your ideal customer. Etsy will show you which of your terms have high click-through rates. Crochet vs. Knit: In Julie's experience, tagging your items as “crocheted” often attracts other crocheters looking for new ideas versus a customer whose ready to buy. Julie finds that tagging her items as hand-knit is a much better choice for attracting her ideal customer. Main Traffic Sources: Julie is getting most of her shop traffic through Instagram and Facebook. So she's off to a good start with social media marketing. Facebook Parties: Julie designates an hour where she would have a party on her Facebook fan page. Julie then told a few of her friends about the party and asked them to spread the word. She offered everybody who participated a 10% off coupon for her store, but told them that one person would win the grand prize. Facebook Party Part 2: Every 5-10 minutes there was a new game on Julie's page that you could participate in. For each question a participant answered, they received “party bucks”. The person who received the most party bucks won the grand prize at the end. 30 minutes into the party, many new people were involved because Julie's posts were getting so much interaction that they were showing up in new people's feeds. Julie received a lot of traffic from the party and several sales as well. Instagram Loop Giveaways: Julie could consider a loop giveaway on Instagram where she gives away shop credit instead of a finished product. In this way, Julie isn't out the entire cost and labor of a product, but rather, could gain a new customer for her shop along with many new followers. 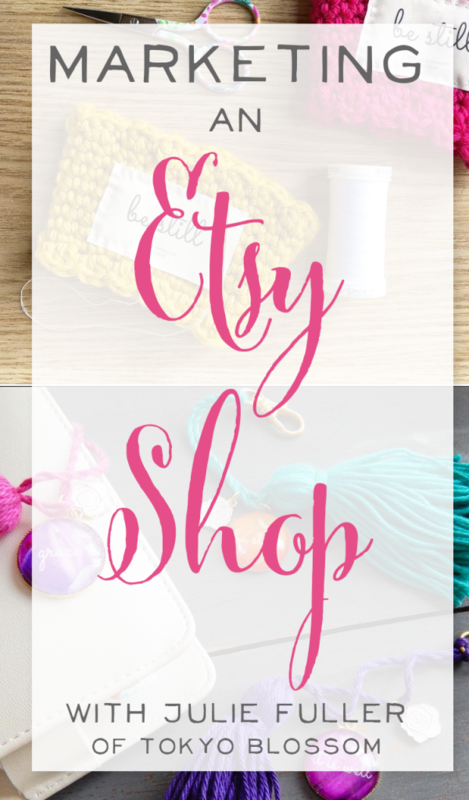 Pinterest Group Boards for Etsy Sellers: We're part of several, and you can check out our account here. Amy Gabriel of GabrielsGoodTidings is also part of several great group boards for Etsy Sellers. Etsy Traffic Lab, Etsy's Elite, Pinterest Mini-Mall Viral Board. If ViralTag is too expensive, BoardBooster is another option to automatically schedule listings and pins to great group boards. Consider Seasonal Boards: When you're really active on Pinterest and you're a great curator, other pinners start to take notice and follow you. Some ideas for Julie: gift ideas for her, handmade gift ideas, winter fashion, and many other topical boards where Julie's products would make a great fit. Use vertical photos on Pinterest. You can take your own vertical photo, upload it, and still link that photo to the listing it corresponds to in your Etsy shop. Consider pitching to bloggers to be included in their gift guides. Don't forget to follow up 10 days later. Bloggers are busy and can very easily miss your email! 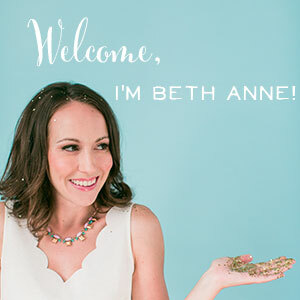 Beth Anne writes a conversational email, compliments the blogger or influencer, and then she always includes a positive, confident note at the end such as: “looking forward to working with you!” or “looking forward to chatting soon!” and this subtly suggests that a partnership is going to happen. 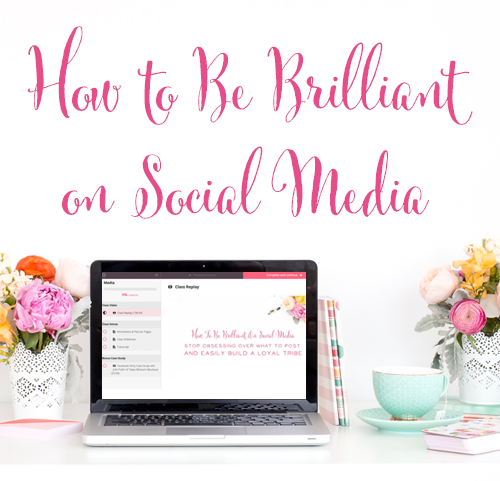 Guest posting: Julie could use her expertise to drive more traffic to her shop. She could teach on why it's important to use high-quality fibers in knit-wear, or why it's important to support small business, or what her business means to her and her family. Landing a guest post on the Etsy blog: Beth Anne reached out to Julie Schneider, the editor in chief of the Etsy blog. She initially messaged Julie with a pitch, but an autoresponder came back that linked to an official form to fill out. The form asked for writing samples, specific pitches, and my experience as an Etsy seller. Beth Anne also tied her pitch into past articles to show that she truly knew the blog content well and knew how best to serve that audience. Be specific with your pitch and don't try to cover too much in any given post. Etsy keeps their blog posts relatively basic and short. Email opt-in idea: Create a style guide for customers to show them how to wear bright colors in winter. Julie plans to pair her products with other beautiful fashion items – the same way StitchFix sends outfit inspiration with each fix. AllThisWood: this shop is a great resource for sellers who want branding on their items. Their wooden tags are perfect for making it through the wash unscathed and making sure each and every happy customer knows exactly where they found you. Influencers: We tried to think of a celebrity who would use Julie's adorable coffee cozy and could provide free advertising for her. Julie thought she could drop off some cozies at a cool, hipster coffee shop that her husband does graphic design for. Influencer Idea #2: Consider reaching out to Periscope Influencers. There are many influencers who are super positive and would love to hold a coffee with Julie's positive cozies wrapped around them. Don't just send the cozy, but suggest how you would like them to use it “I'd love to see you using my cozy on Periscope.” Set up a profile on Periscope so it's really easy for a scoper to point people back to Julie – and her profile could link right to her shop. 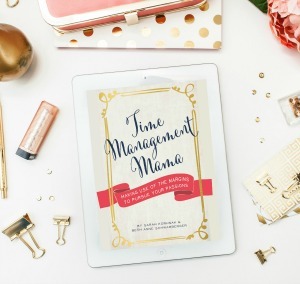 Julie's genius strategy for pricing her products: she weighs her item after she makes it! So in this way, she knows whether it was 3/4th of a skein, etc. and calculates out the exact price of materials that way. Then Julie times herself to know how much her production cost. The other brilliant tip Julie shared? Thicker yarn means that each stitch covers way more space and the labor is far less. Love this episode? Then go here next!